The low profile barn door hardwareSet has a sleek and modern design that will complement any modern interior decor. This handle can be easily installed on a sliding barn door, interior swinging door or even a cabinet door. 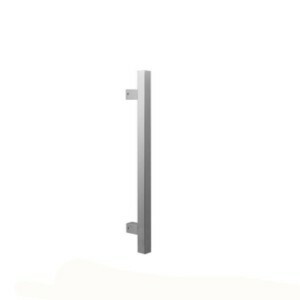 Each handle features easy and quick installation with lasting durability.